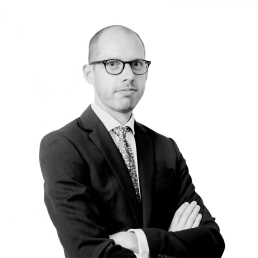 Robert specialises in all aspects of the law relating to children with a particular focus on public law care proceedings.  Robert readily receives instructions on behalf of Local Authorities, parents, Guardians and interveners in public law children proceedings as well as the full range of private law children and Family Law Act work.  Robert frequently acts in complex care cases involving allegations of serious physical, emotional and sexual abuse and has appeared at all levels from lay justices to the Court of Appeal. Robert is fully qualified to undertake work on a Direct Access basis from members of the public. Prior to commencing pupillage Robert spent two years working as a Legal Assistant with a firm of specialist family solicitors in London focusing on all aspects of public law and private law children matters including child abduction under the Hague Convention and urgent applications covered by the Family Law Act 1996. Robert also worked as an advocate in the County Court representing clients in housing matters (including mortgage repossessions and landlord & tenant), bankruptcy, insolvency and small claims trials. I am registered with the Information Commissioner’s Office (ICO) as a Data Controller for the personal data that I hold and process as a barrister. My registered address is New Court Chambers, Temple, London EC4Y 9BE and my registration number is Z3124865. Any other party where I ask you for your consent to the sharing. As an extra layer of security I encrypt all documents before they are stored in Dropbox. I am the only person who can access the encrypted files and they can only be opened by me on one of my devices. In the unlikely event that such files are intercepted, they cannot be accessed by any other person as a result of their being encrypted at source.